Mammoth vacation rentals are our business. With locations in town, mountainside at the Mammoth resort or on the Sierra Star golf course our privately owned townhomes and condo rentals are professionally managed with 24/7 care. The vacation homes we display are immediately available and ready to go for the dates you have selected. From standard "vintage" accommodations to 5-star, with full kitchens, fireplaces, Internet these vacation rentals are everything you could want in a private Mammoth residence rental property. In the larger category, Mammoth Sierra Townhomes and Snowflower are popular rentals as each bedroom, has a private bathroom. 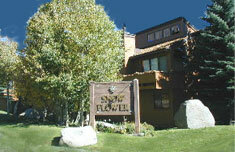 These two properties are twins as they are exactly alike, and Snowflower boasts having tennis courts. Woodlands is around the corner and all are less than a minute to the slopes and Eagle Lodge. 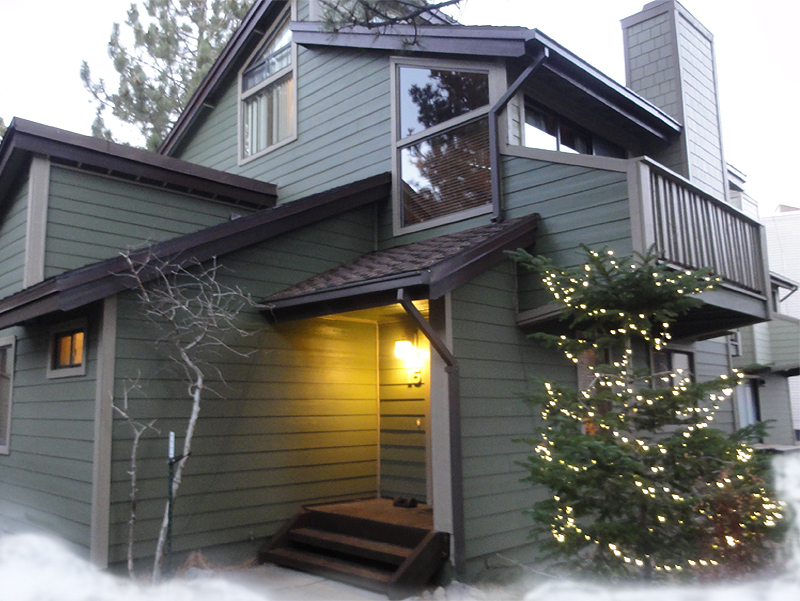 These quality vacation rentals in Mammoth have everything you need for a nice getaway. Helios is another favorite. These condos are large and located next to The Mammoth Village. Most are configured with two master bedrooms, plus a 3rd bathroom. You get all the frills of being in the Village, yet a much more roomy place and at less cost. You will be able to look out and see the Sierra mountains as well. City Concierge delivers quality products with 24/7 on call personnel so you can have peace of mind during your vacation. Here are some photos of those we have mentioned. A favorite large rental that sleeps 8-10 people. Mammoth Sierra Townhome Unit #15, seen here is a premiere 4 bedroom unit with 4 bathrooms, perfect for two families Snowflower rentals in Mammoth are made for 8 - 10 people. With tennis courts for summer and on the free shuttle route to the slopes in winter these are value priced and popular for groups who choose Mammoth Lake vacation rentals over a hotel. Woodlands Town homes are private quiet and big. These 2 plus loft and 3 plus loft town homes are ideal for larger families. With plenty of bathrooms and all the amenities for a great vacation in a properly managed Mammoth rental home. Helios is a unique rental in Mammoth. Each is two bedroom with three bathrooms and each bedroom is a master suite. The living space is large making it perfect vacation for 4-6 people and a short walk to The Village. Our reservation concierges can assist you with choosing the right vacation rental to meet your needs. Telephone (866)-864-6444.